Could you come into my office? I'd like a word about the conference next week. The boss had to have a word with the new employee about his scruffy appearance. Anne won't let us down; she gave us her word. Words won't help us; we need action. Word of the King's decree had reached even the furthest corners of the land. The boss's word is law around here. The teacher suspended the student because he used the F word in class. Charlotte thought carefully about how to word the letter. Word dates back to before the year 900. Unlike many other terms that have changed pronunciation and spelling, word has remained just as we know it since Old English. It can be traced back to the Proto-Germanic wurdan, from the Proto-Indo-European root were– (to speak or say). It is related to the Old Saxon and Old Frisian word, the Dutch woord, the Old High German wort, the German Wort, the Old Norse orð (or orth), the Gothic waurd and the Latin verbum, all meaning ‘word,’ as well as the Lithuanian var̃das (name). It is also, if more distantly, related to the English word verb and many other modern terms derived from the Latin verbum. It has always kept its original meaning, ‘a unit of language,’ and the theological sense (the word of God), as well as ‘promise,’ also date back to before the year 900. 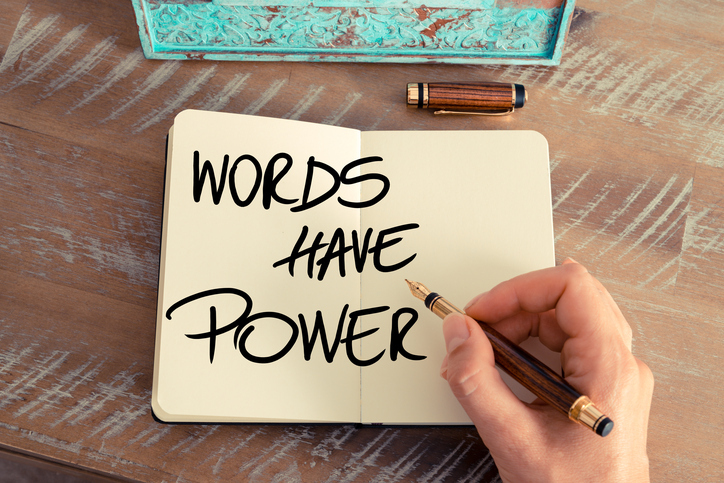 Word-for-word, meaning an exact replica of what someone has said or written, dates back to the late 14th century, while the phrase to have words, usually in the plural, meaning ‘a verbal altercation,’ dates back to the mid-15th century. The expression word of mouth appeared in the mid-16th century. The verb comes from the noun and, meaning ‘to utter,’ dates back to around the year 1200. The sense ‘put into words’ appeared in the early 17th century.